It’s that time of the expansion. 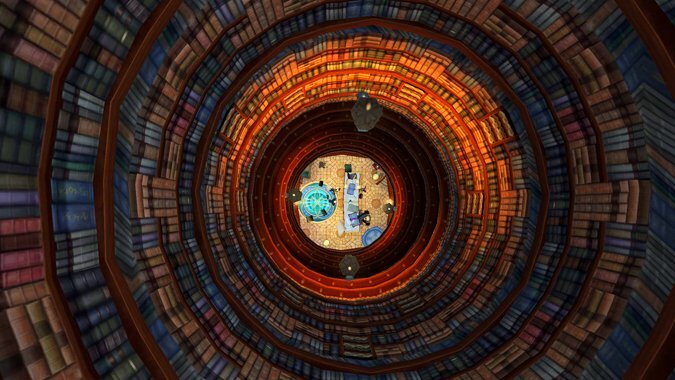 It's the end of 2015 and the beginning of 2016 -- and around this time is when I like to take a few steps back and look at the broader spectrum of lore we saw in the year prior. 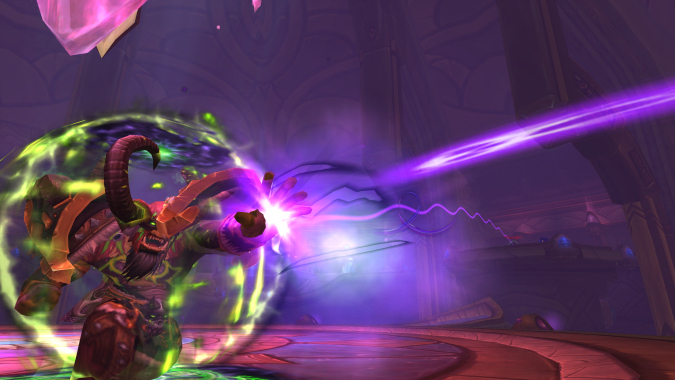 It's no surprise that with the last wing of Hellfire Citadel hitting LFR yesterday we had a round of Archimonde-related hotfixes last night — including the big problem that Archimonde simply wasn't spawning at all in LFR. 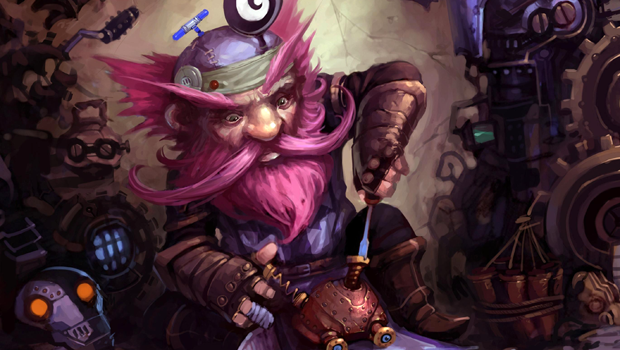 A new batch of World of Warcraft hotfixes for patch 6.2 have just been released and posted to the official blog. The patch notes for World of Warcraft patch 6.2.2 have been updated with plenty of new information -- previously, all we had was a brief summary of the upcoming PVP Mercenary Mode, and flight on Draenor. 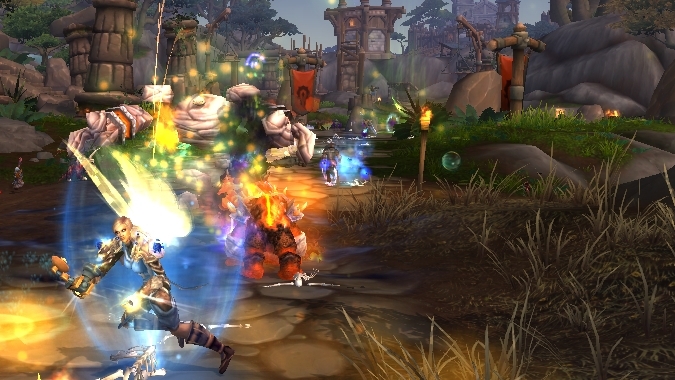 Though the hotfixes for patch 6.2 have been dwindling, they haven't vanished entirely and we have a handful of hotfixes that have been released one or two at a time over the last few days. 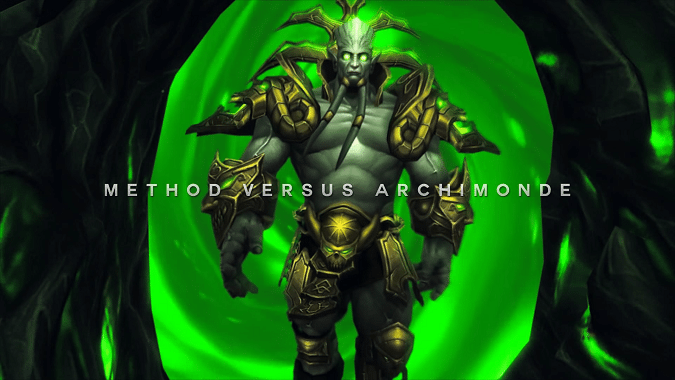 Method has just published their official video of their world-first kill of Mythic Archimonde, the final and most difficult encounter in Warlords of Draenor (having taken Method a record 472 pulls to finally beat).